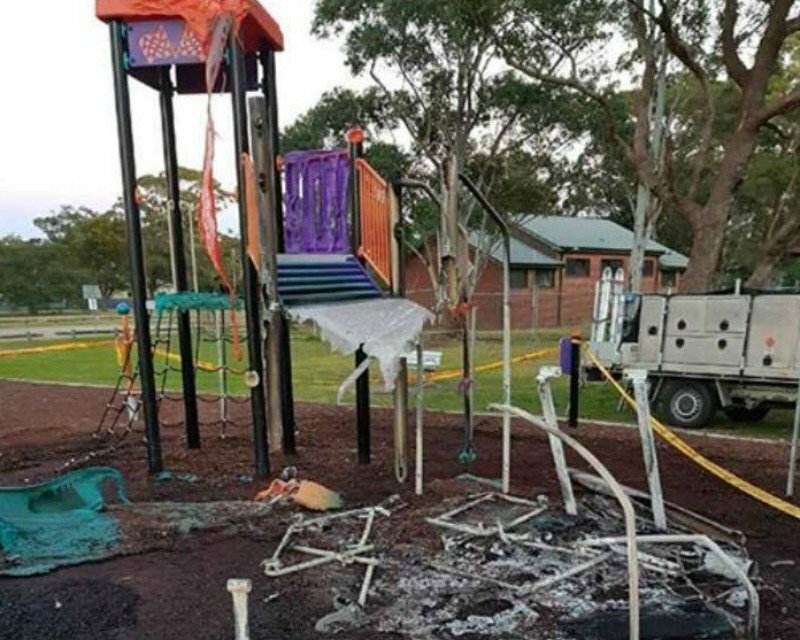 It's really pleasing that Lake Macquarie council is fast-tracking the replacement of the children's playground at Rathmines after it was burned down by vandals last month. I, like everyone else, was infuriated by the senseless vandalism. It appears as though the vandals went to the trouble of building a bonfire under the play equipment before setting it alight. These playgrounds are expensive and pretty much impossible to insure, so it's pleasing that the council is moving to replace it, and possibly have it installed by October. Please, if anyone has any information about this vandalism, phone Toronto Police or CrimeStoppers on 1800 333 000.